Truckloads of the finest tackle on the market…. 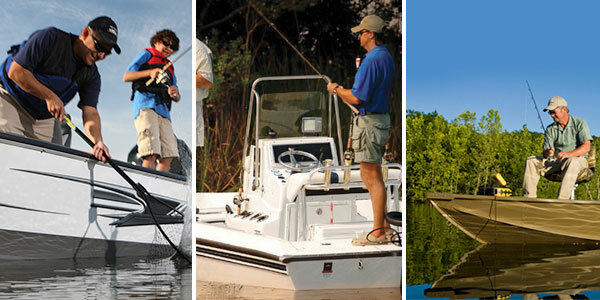 Bass Boats, Bay Boats, Center Consoles, Fishing Pontoons, Kayaks…. 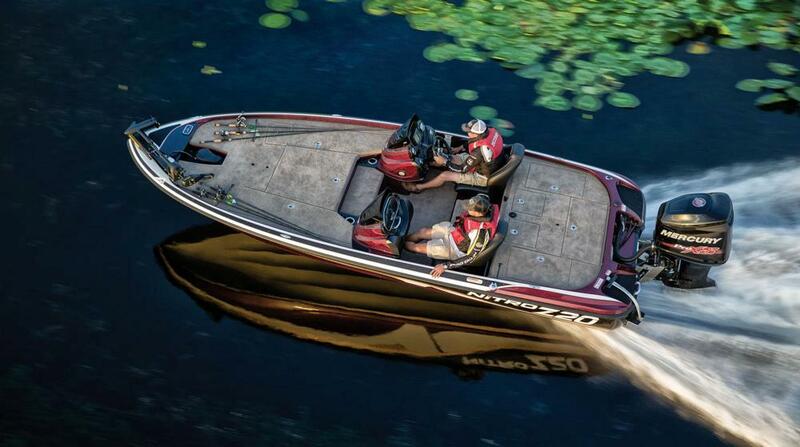 Preseason prices on that new boat to get you out on the water…. the place to get ready for the season! The Richmond Fishing Expo has the largest array of tackle, combined with some of the finest professional talent around, offering a weekend of fishing “OVERLOAD”. Participating Marine dealers in this year’s event will post the lowest pricing seen in years. Something for every budget. Most units are “Rigged & Ready” for action so you could buy this weekend and be on the water the next. 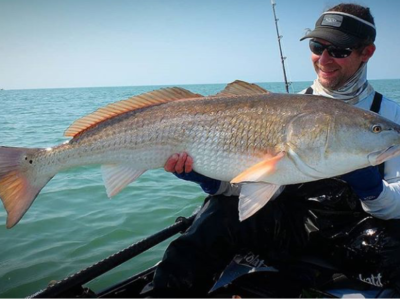 Top brands like Ranger, Skeeter, Triton, Nitro, War Eagle, Phoenix Bass Boats, Tracker, Ranger Aluminum, Avalon Fishing Pontoons, Mako, Hobie Kayaks.& more…. There has never been a better time for the boat buyer then right now. There’s No Secrets During The Weekend…. The finest gathering of Fishing Minds you’ll find in the region. 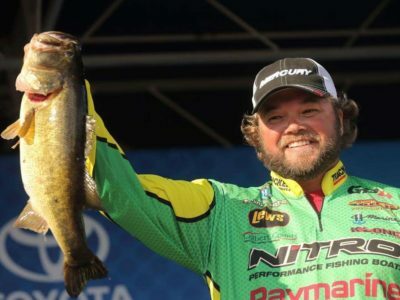 The 2019 Fishing Expo will feature B.A.S.S Masters Classic winner & MLF Touring Pro Edwin Evers , B.A.S.S. 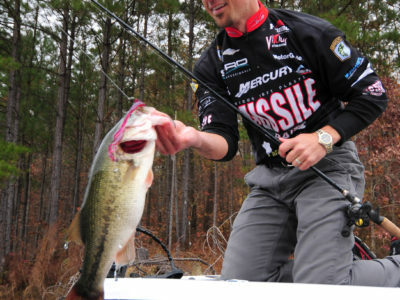 Elite Tour Champion & MLF Touring Pro Timmy Horton, Virginia’s own B.A.S.S. Elite Tour Champion John Crews, Texas Roadhouse Professional Anger Mike Delvisco, and more…. 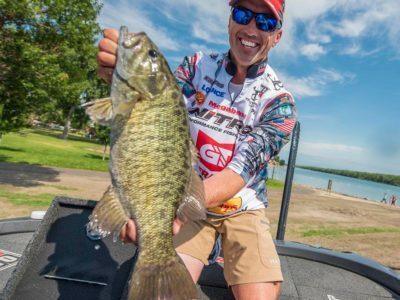 Professional anglers will be on hand all weekend signing autographs, taking pictures and sharing secrets that helped them be as successful as they are. Come one day or all three… your admission ticket is good all weekend with return pass. Dozens of Fishing Seminars from some of the Country’s Finest Professionals! The 2019 Pro Line-Up is STACKED. Be sure to check out one of dozens of seminars over the weekend. Join us January 18 - 20, 2019 at Meadow Event Park – St. Fairgrounds in Doswell, VA.